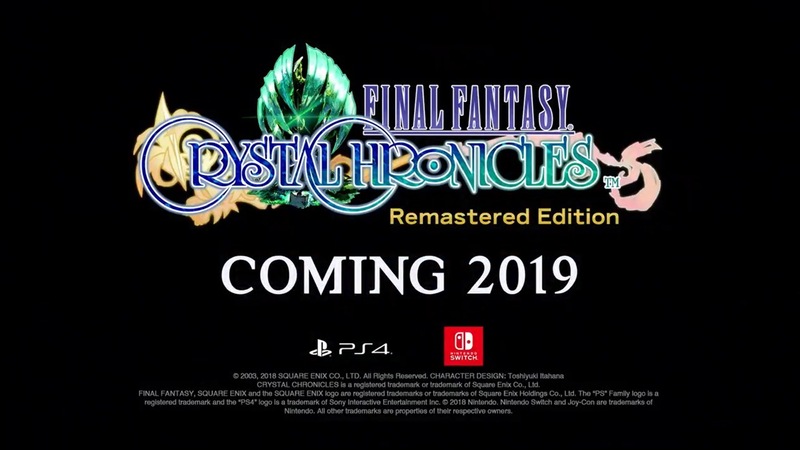 Final Fantasy Crystal Chronicles Remastered Edition is due out next year on Swith. When it does release, it’ll be digital-only – at least in North America. A Square Enix representative has stated that Final Fantasy Crystal Chronicles Remastered Edition will not have a physical release stateside. It’s unclear how other regions will be handled at this time.